Home / contact center services / How Call Center Services Can Help Retail Businesses? There is a fierce competition in the present retail industry, where competitors are eating into one another’s share. Wafer thin profit margins can often turn the table for your retail organization. The retailers have to work harder than ever before to earn their penny. In such a circumstance the existing customers are crucial factors in the prosperity of the business. Apart from the existing customer base, the retailers also need to attract new customers to stay ahead in the rat race. This is the reason many retailers are partnering with call center services to diversify their sales scopes and enter into new marketing channels. The trend for retail call centers is picking up and there are valid reasons for that too. Constant Need for Support: Like all other businesses, the retailer customers are also impatient lot wanting a quick fix for their problems. They do not have the time or patience to wait for solutions. When a call goes unanswered their brand loyalty quivers. This is where call centers can help. They can pick up all the calls and give viable solutions. 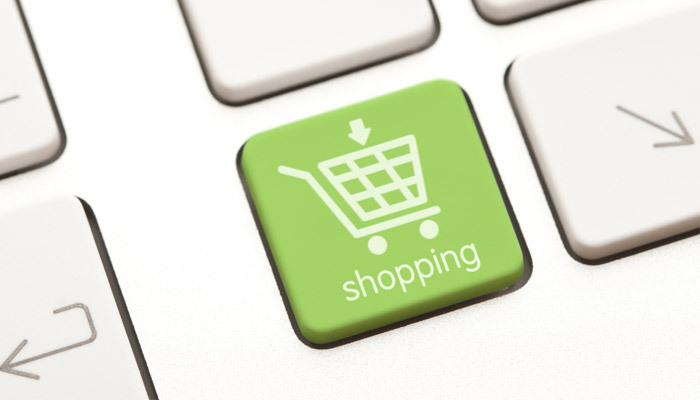 Holiday Season Hurry: Holiday seasons are nightmarish for many retail businesses. The employees do not find time to breathe, leave alone spending time taking calls and orders from the customers. Many customers keep it till the last moment to place their orders. 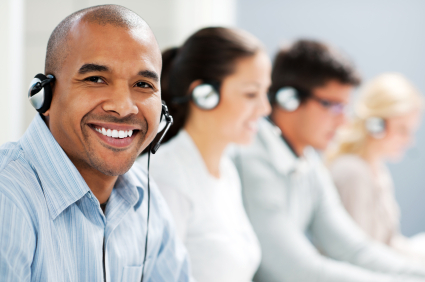 The call center agent can take all these calls and complete the order processing. It means that you will be getting sales even at the last moment. Rush of Special Offers: If there is a dry sales period, the retailers often announce a time limited special offer. If the offer is lucrative the customers will rush in huge numbers to place orders. At times the rush is so large that in-house staff might not be capable of handling the order processing. Again you can fall back on the call center agents to do the job perfectly. Scopes for Customer Relationship: A professional agent has the experience and the know-how of communicating in the right tone and language. He/she knows the art of solving the customer problems quicker than any in-house staff. This will help in boosting the customer satisfaction and customer retention figures. Round the Clock Support: Customers want round the clock support from their retailers. In-house call handling staff can take calls only up to a certain time limit. But the call center agents can offer round the clock support. This means, none of your customers would be frustrated by non-answering of their calls. Reactivating Clients: All the retailers have some existing clients who have not done business with them in a fair while. The call center professionals can handle such a database and make calls to the existing customers luring them to activate with a special offer. The offer might not be too costly, but just about enough to keep the existing customers excited. Client Behavior Analysis: During the reactivation campaign, the call center professionals can go through the previous data and find reasons for inaction of the clients. This will help retailers decide their next discounts or offers well. The agents may also ring up the existing customers asking for their feedback about the company. It would serve as a treasure house of data for the retailer’s future plans. Tracking Records: Call centers are not only good at telephonic support, email support or live chat support, they are also good at tracking through the records of all purchases done. It helps the retailer understand the buying behavior of existing customers and new ones. So, the future marketing plans can be chalked likewise. Updating the Database: When your database lays in the hands of the call center services it would be in capable hands. It would remain updated and there will be customer specific information. The modern call center software fills in all the relevant information so that they can be utilized by the callers. Welcoming New Customers: With the call center partnering in your sales push you can play around with many ideas. One of these might be giving a welcome call to the new customers signing in to your website or making a purchase. This makes the customers feel cared for and enhances the value of the brand in their eyes. As you can see a capable call center can significantly improve your sales prospects, customer retention and customer satisfaction. They can offer various insights which would help a retailer move forward in the competitive industry.